Artisan Mortgage has been nominated for the 2016 Long Island Web Awards in the category of Best Mortgage Brokers. We graciously request your vote and support this year and hope you will help us win. Voting is open until December 15, 2015. You can vote once per day. 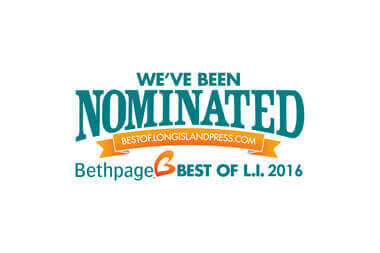 Please follow the instructions to place your vote for Best Mortgage Company on Long Island. 3. Scroll to the bottom of the page and click the check box to accept the terms of service.